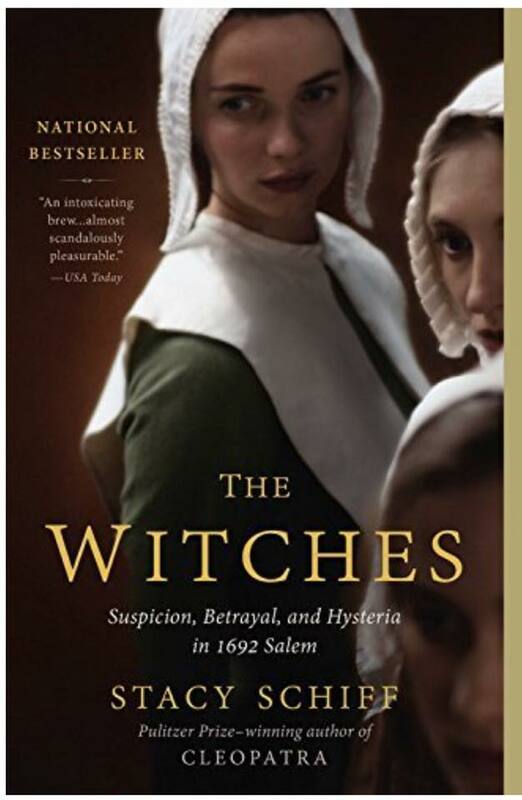 My DIL enjoys fiction books about the Salem Witches/Witch Trials, etc. Recommends gift for her birthday? My DIL enjoys fiction books about the Salem Witches/Witch Trials, etc. Her birthday is in October and I’d like to get her books. What are your recommendations? Katherine Howe has written several, and they are all great! Brunonia Barry has written some with Salem as the backdrop. She lives there and knows every inch, so her descriptions are accurate and intriguing! YES! I was going to suggest “The Fifth Petal”. 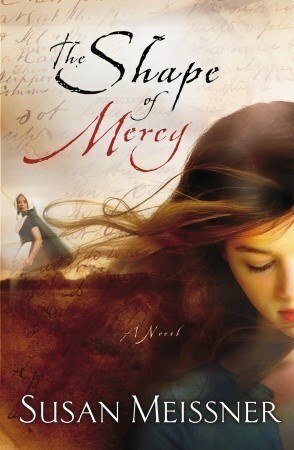 Love her books! 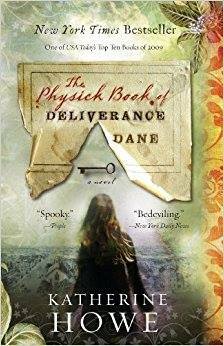 Discovery of Witches trilogy if she hasn’t already read it! I would ask her. Nothing makes me more uncomfortable than receiving a book from someone that I don’t want and know I won’t read. The fifth petal by Brunonia Barry, just finished it loved it. Just tuck a gift receipt in there so she can return if she wants to. Yes, gift receipt, and tell her you absolutely won’t be offended if she exchanges them if she doesn’t like them or has already read them! I agree with Brooke. When someone gets me a GC I truly enjoy hunting with this “found” money. There is also this book, but I haven’t read it so I don’t know if it’s any good. Oops!!! Sorry you said fiction and this is nonfiction. That’s okay. I love these options. Definitely saving this!!! I’ve been looking for fiction/nonfiction Salem Wich trail by books that werent romances for awhile now. Seems like they all are when I searched. Sorry no Salem witches but Irish witches stuff but Nora Roberts’, Cousins O’Dwyer Trilogy is fun. Thank you all, these are great suggestions. Thank y’all for the suggestions. I’m printing out the titles of your suggestions and asking which books she’d like for her birthday. Then I can choose a selection from her list and the books she receives will still be a surprise for her birthday. That is perfect! She’ll enjoy that better than something you randomly choose and will appreciate the thoughtfulness that you looked for books on her favorite topic. The Fifth Petal by Brunonia Barry! !